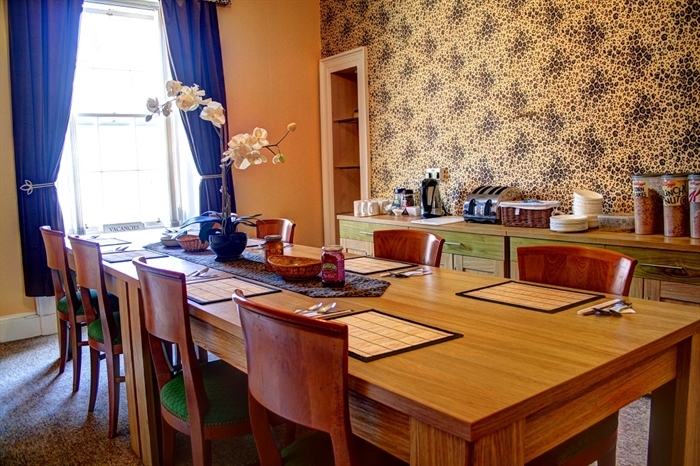 Atticus Central Guest House is a family run B&B in Aberdeen City Centre. 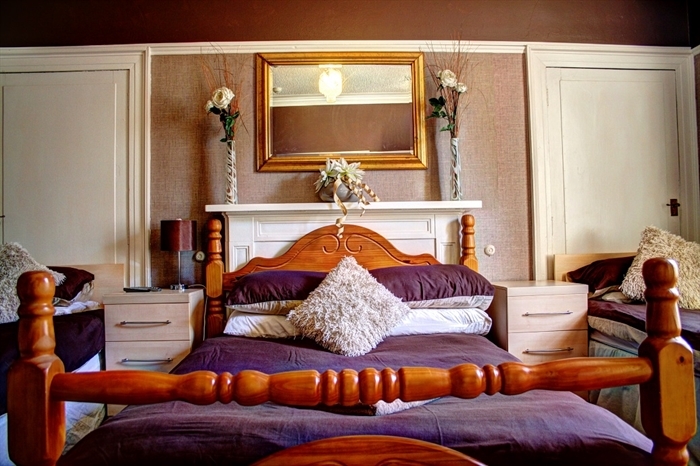 Our guest house offers comfortable rooms at an affordable price. 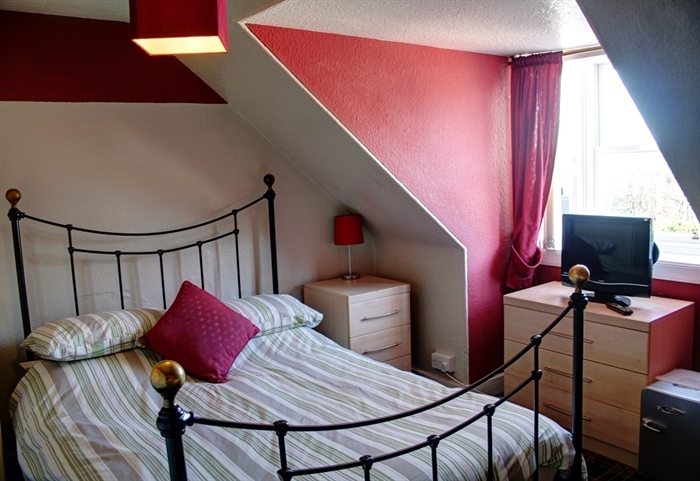 Our rooms include coffee & tea making facilities, fridge, sink, TV/DVD player and free Wi-Fi. 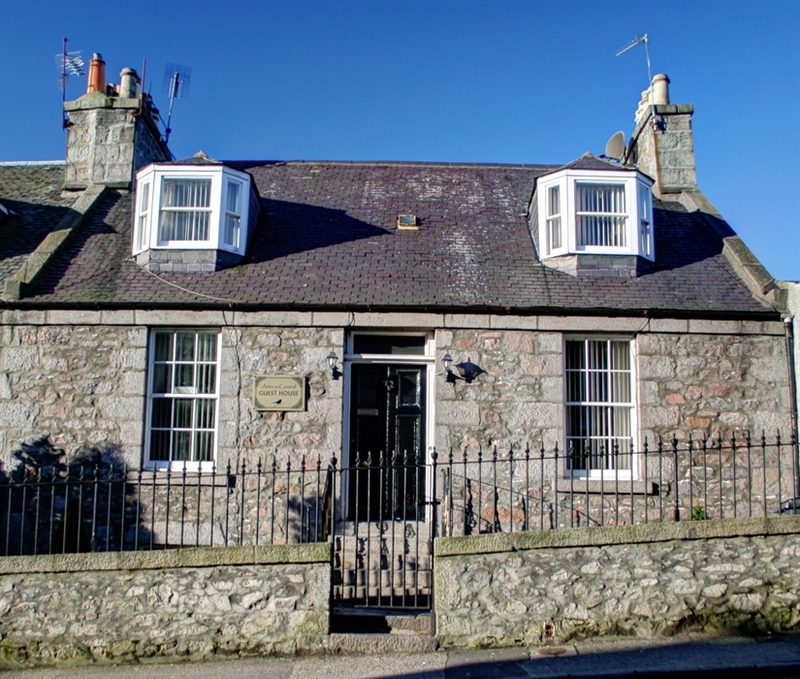 Atticus Central Guest House (formerly the Gordon Guest House) is a family run B&B based in a central location in Aberdeen, Scotland. 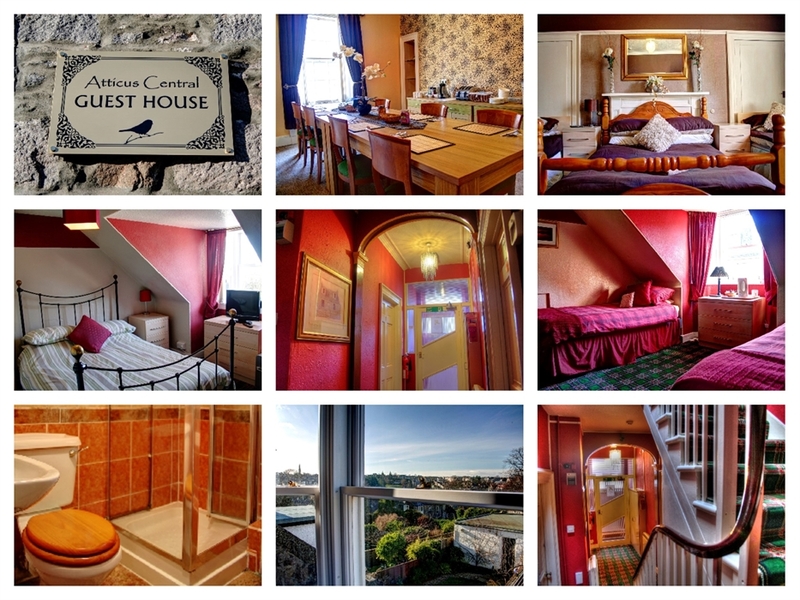 Our guest house / B&B is located in the city centre Aberdeen, Scotland. We offer one of the best bases for nearby theatres, cinemas, leisure facilities, shops and local attractions and amenities. Close to the restaurants and night life of the West End area of the Granite City, our bed and breakfast is a 5 minute walk to Union Street. Aberdeen Bus Station / Train Station / Union Square shopping centre - 10 minute walk. Altens Industrial Estate - 9 minute drive. Aberdeen Royal Infirmary (ARI hospital at Foresterhill) - 10 minute drive. University of Aberdeen - 11 minute drive. AECC (Aberdeen Exhibition and Conference Centre) - 20 minute drive. Aberdeen Airport at Dyce - 23 minute drive. 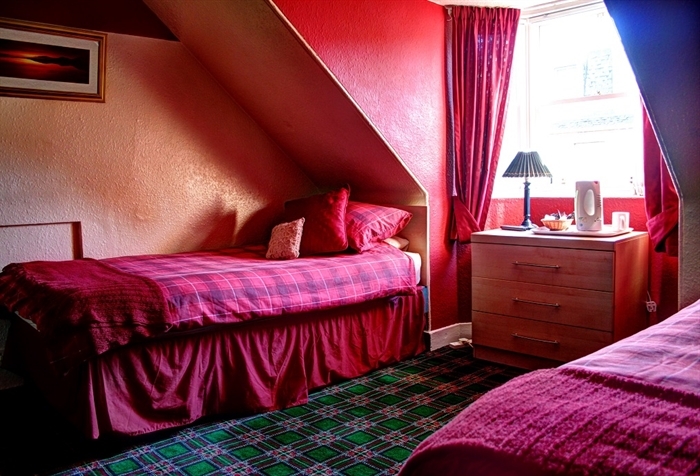 Atticus Central Guest House is a great base for either visiting the town centre, or touring the beautiful area of Royal Deeside. For those visiting Aberdeen for work or pleasure, please contact us for information on our best prices and availability.